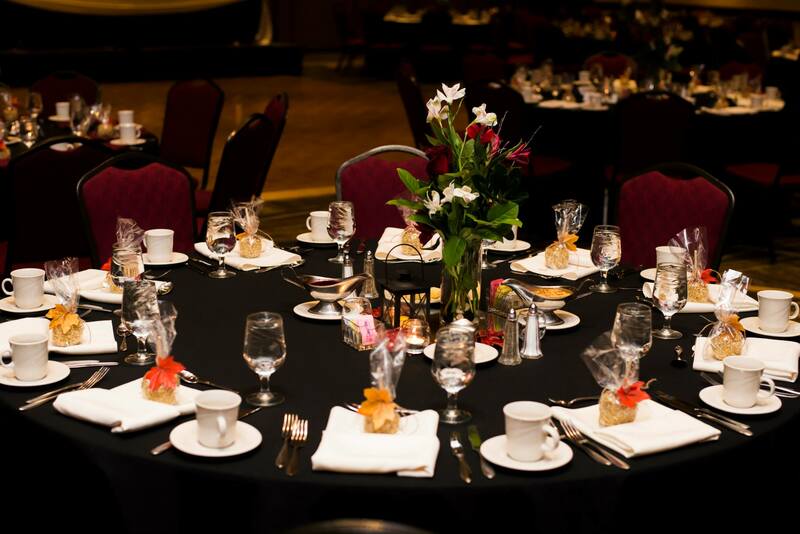 Look at these beautiful tables featuring the gorgeous, rich colors of fall! 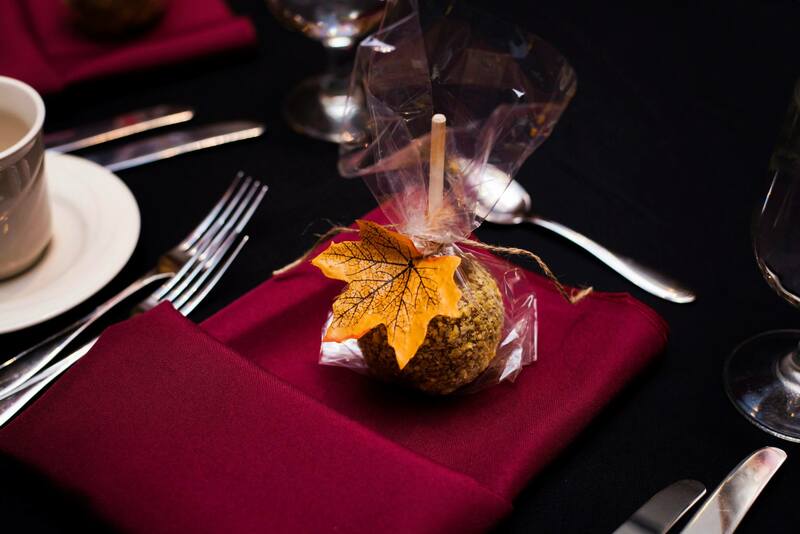 We are delighted Rebekah chose our petite caramel apples as her wedding favors! Posted in Caramel Apple Wedding Favors, Daffy Farms, Decorating Ideas, Delicious Pictures, The Daffy Apple and tagged caramel, caramel apple, caramel apples, crunch topping, daffy apple, daffy farms, event, fall, favor, gourmet, party, red, traditional, wedding on March 26, 2015 by daffyfarmsblog.